for an all new fundraising endeavor! Please join us for an evening of socializing, art gazing, and bidding! 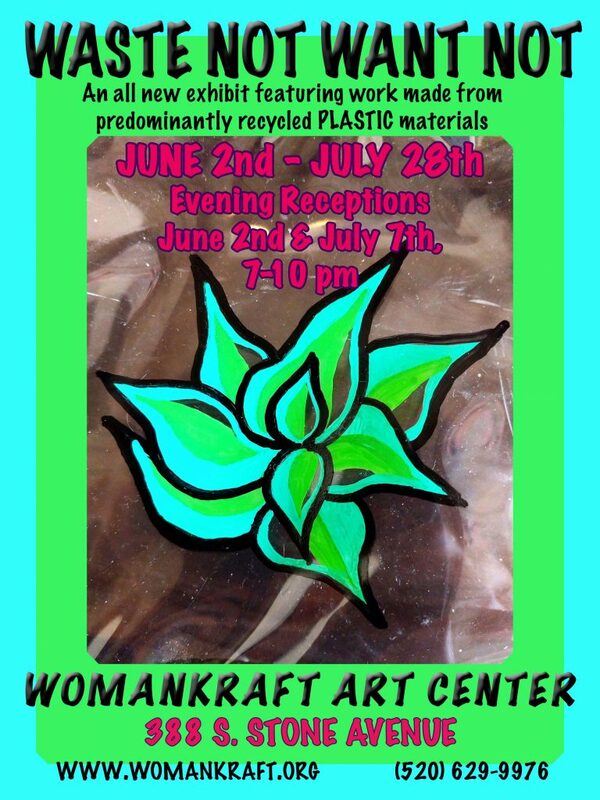 Don’t miss this opportunity to enjoy art, support WomanKraft and maybe win something wonderful. Refreshments and drinks will be served. 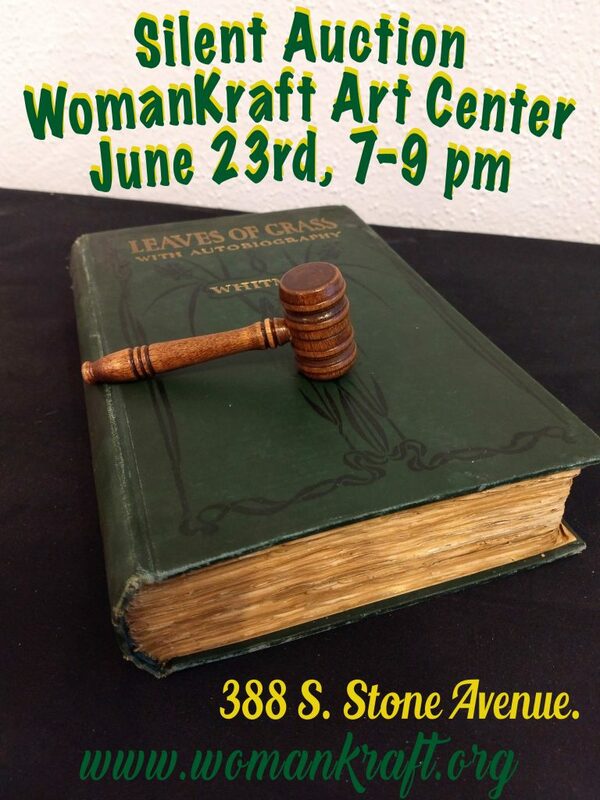 For more information feel free to call (520)629-9976 x 1 or stop on by the gallery Wednesday – Saturday from 1-5 PM.